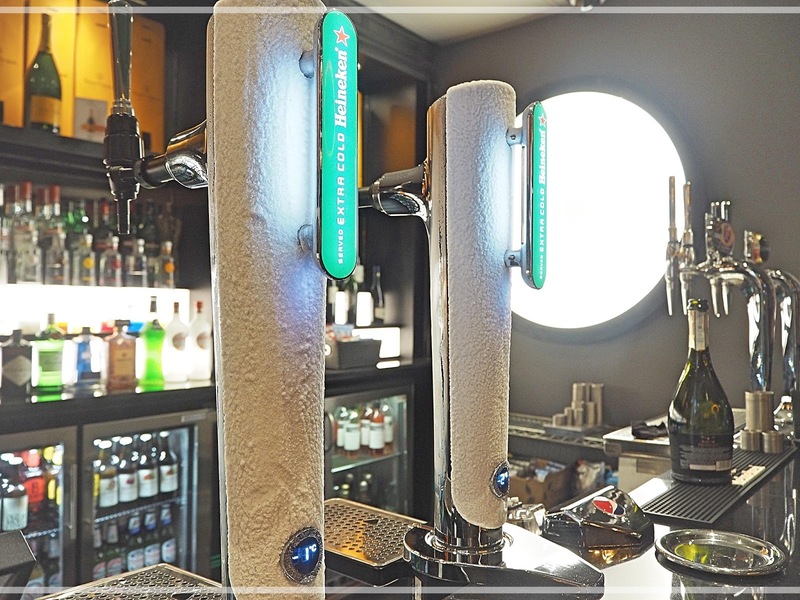 Like many, whilst I was at University I worked part-time on a bar to help pay my way through life and as a result regularly ended up looking for places to go after hours to chill out. One of those places just happened to be have been given a makeover and invited little old me down for a night of champagne, canapés and celebrations. 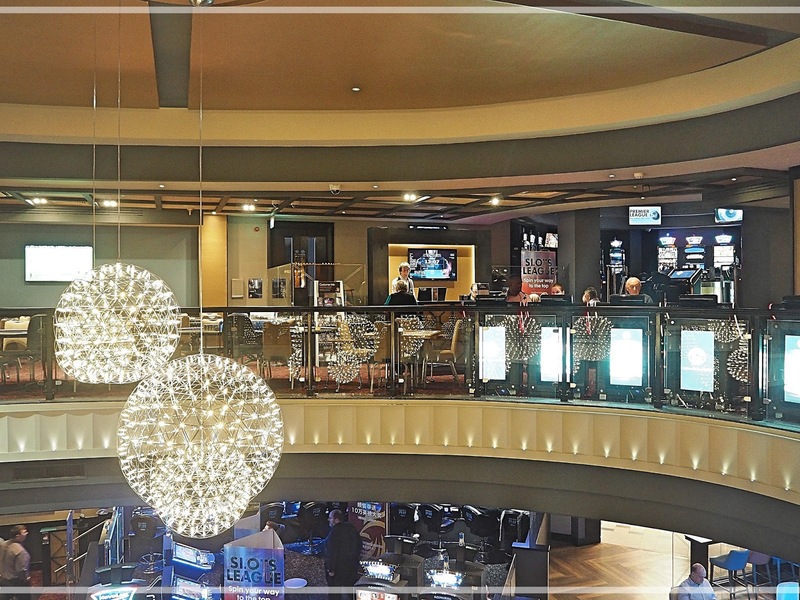 The Grosvenor Casino Westgate is conveniently located just outside the heart of the City which means that it is easy to get to, there is ample parking and it is a little more laid back than other venues in Leeds. 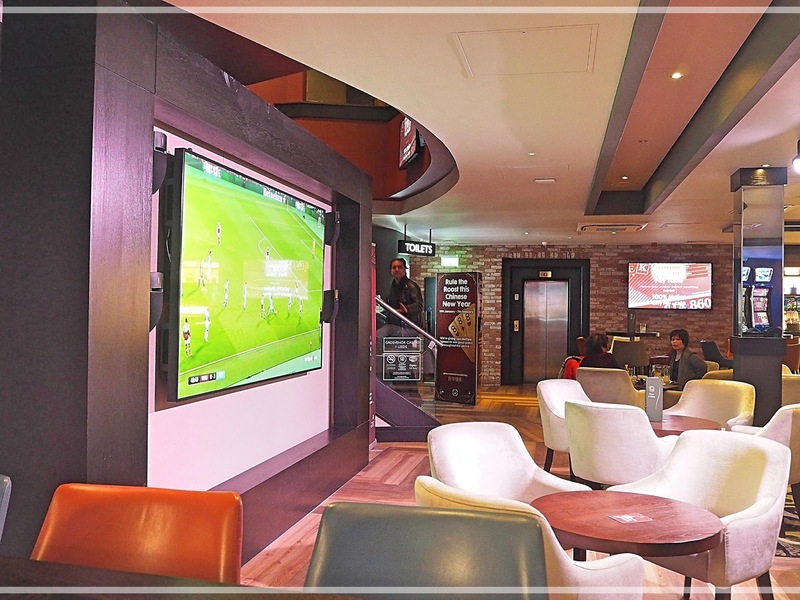 Grosvenor have recently invested around £3m into breathing new life into one of Leeds’ most renowned gaming locations and I can confirm that every penny of that has been well spent. 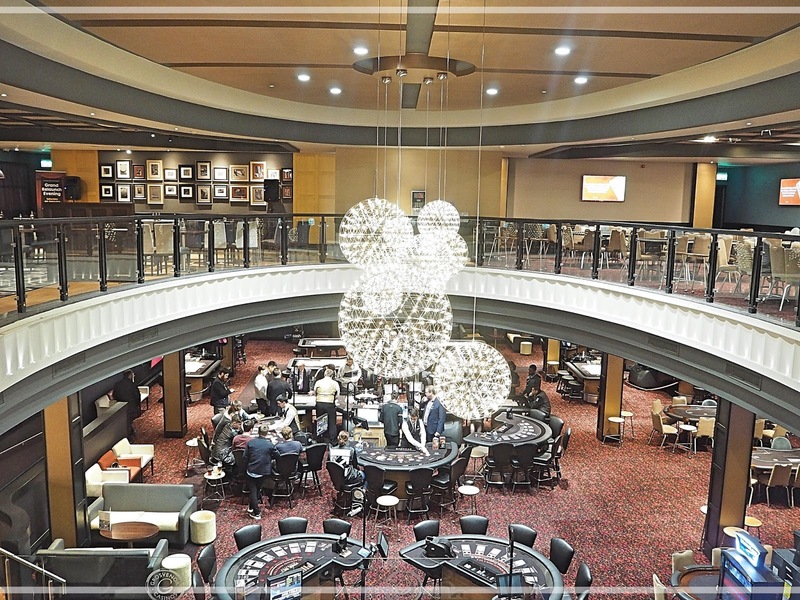 Gone are the days when casinos were just a place to go and play the tables, nowadays they are an all inclusive venue and Grosvenor have turned the Leeds Westgate Casino into somewhere that feels just like your local bar, that feels welcoming and most importantly of all, safe. Yes the main function of a Casino is of course gaming, but who says that’s why you have to visit? The new layout gives people more space to wine and dine after a long day in the office, to work throughout the day and make memories with their friends. Anyone want to join me to learn how to play poker? 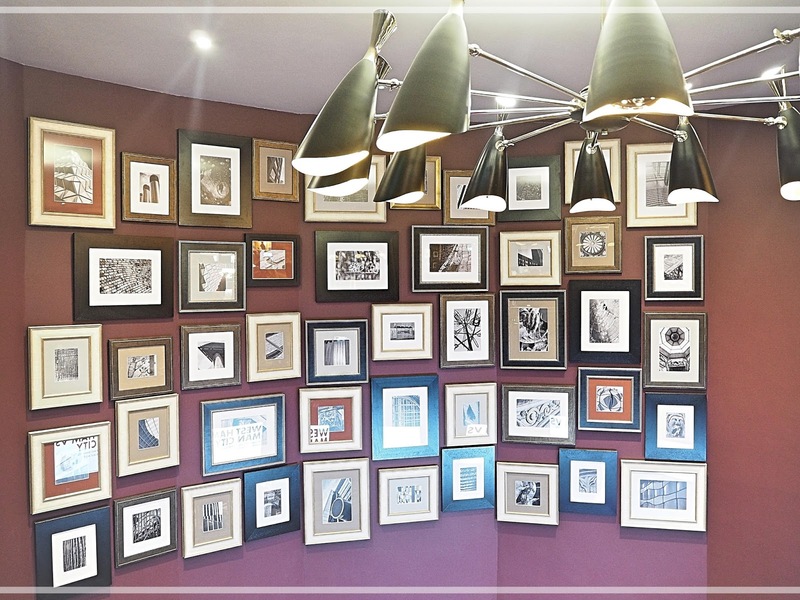 Personally I love the new look of the Grosvenor Leeds (what blogger doesn’t love a goof picture wall, dark wood and chandeliers) and next time I’m looking for somewhere to wine and dine in Leeds I might just have to pay them another visit.